WNY Lawn and Landscape has been serving the Buffalo / WNY area since 2001. If you are located in Elma, NY and want to work with a top notch landscaping and lawn maintenance service, WNY Lawn and Landscape is a natural choice. 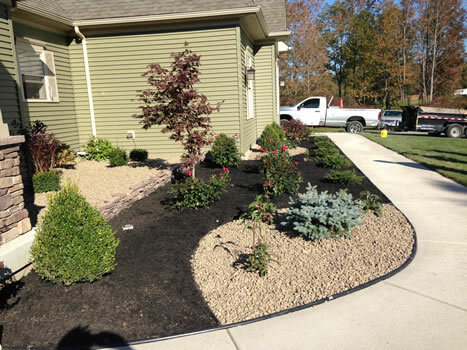 Whether it is a full landscape design and landscaping project, or if you simply require a weekly lawn maintenance service, you can depend on WNY Lawn and Landscape. We are a professional and reliable service that can handle your lawn care needs. Our facility is located on Gunville Road in Lancaster NY which makes us an ideal choice to serve your property whether it is in the north towns or south towns. Please contact WNY Lawn and Landscape today to schedule a free consultation or to request a free quote. 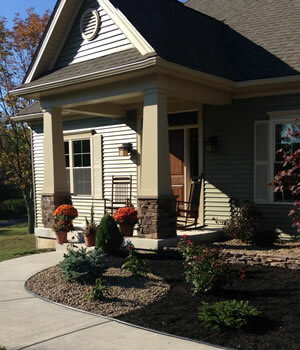 At WNY Lawn and Landscape we specialize in landscaping design and installation. If you are in a newly constructed home, or are located in an established property, we can address your specific needs. We will consider your specific property and tailor a landscaping plan to suit your needs. We will take your soil makeup, expected compaction (especially important in new builds) and overall sunlight conditions. For specific examples of our work, please call us at 716-444-3859 today.